Thank you, Activision. Thank you for being greedy enough to continue this trend of cheap remasters to feed into my childhood nostalgia. That’s right, following rumours, reports, and even leaks just hours before the official announcement, the Spyro: Reignited Trilogy has been confirmed and releases on September 21. Most surprisingly of all is that it not only releases on the PS4, but also on Xbox One at the same time, and likely will be enhanced further on the Pro and X versions of each console. So Xbox players (i.e. me) won’t have to wait a year to bask in the glow of Spyro’s fire. Unfortunately, there’s no word on a PC or Switch version yet. Geh-Nasty Geh-Norc won’t stand a chance! The remaster will cover the three original Spyro games for the Playstation 1 — Spyro the Dragon, Ripto’s Rage, and Year of the Dragon — and will get the same treatment as the Crash Bandicoot N. Sane Trilogy. So, it’s all the original gameplay with fresh graphics and sound. 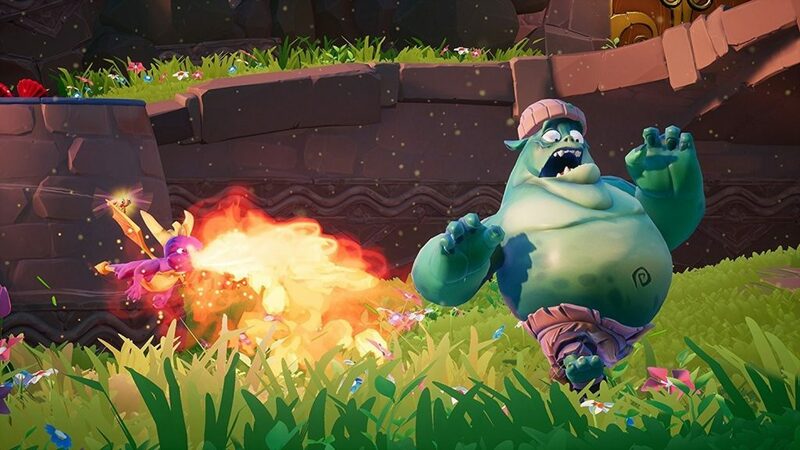 The remaster is being developed by Toy’s for Bob, the studio that worked on the Skylanders games, but the Reignited Spyro is based on the original games and not whatever monstrosity they used for Skylanders. In an interview with IGN, they even told of how they consulted with some of the original developers at Insomniac to ensure they were capturing the spirit of the original. The soundtrack will also be a ‘reimagining’ of Stewart Copeland’s iconic music for the originals and will encapsulate the essence of the trilogy. So ‘Wizard’s Peak’ should hopefully sound more magical than ever. This level was the peak of the franchise. 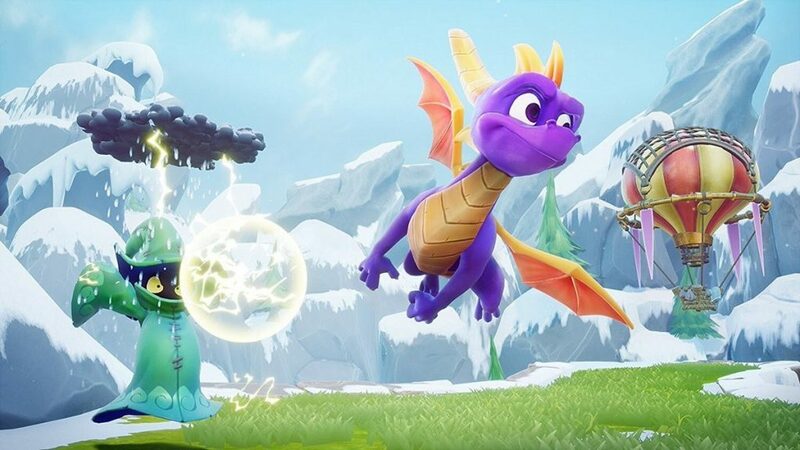 We’ve only seen footage and screens from the first game, Spyro the Dragon, but what I’m most looking forward to is getting into Spyro 2 and finally collecting every orb. I was only missing the one from the Crystal Popcorn mini-game. I don’t care if my sister said it was easy; that was the hardest one. And I’m going to get it, complete everything, and finally unlock the infinite fireball power-up on my own save-file. I know that sounds weird but it’s been bothering me for almost twenty years.